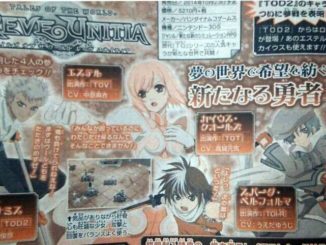 Tales of the World: Reve Unitia will be including Giganto Monsters and a Battle Arena. 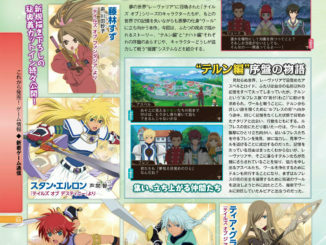 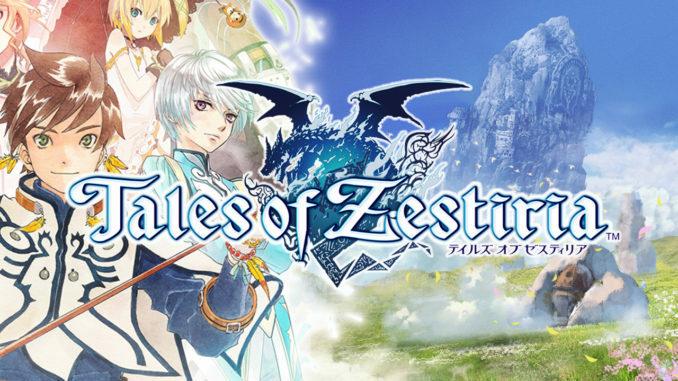 Also check out these new screenshots and videos of Estelle, Caius, Spada, Loni, Rubia, Cress, Senel and Norma. 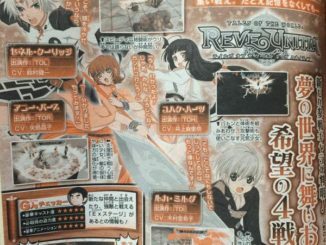 Two more characters for upcoming Tales strategy game Tales of the World: Reve Unitia have been revealed, along with the return of two more characters from its Tactics Union predecessor. 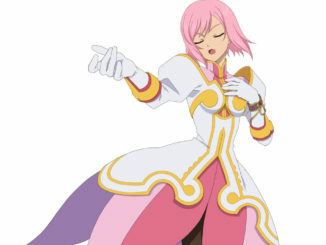 We have new character videos of Veigue and Annie for Tales of the World: Reve Unitia. 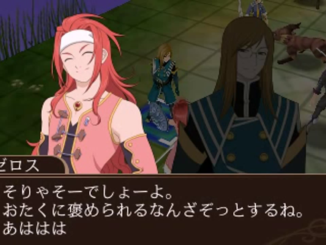 In addition, we have new screenshots and artwork of Senel, Annie, Kohaku and Ruca. 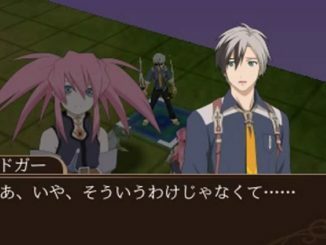 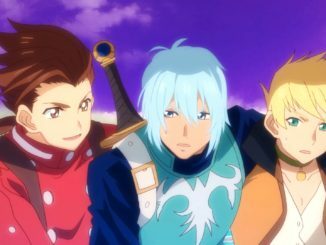 New character videos for Tales of the World: Reve Unitia are now up, featuring Stahn Aileron and Leon Magnus from Tales of Destiny. 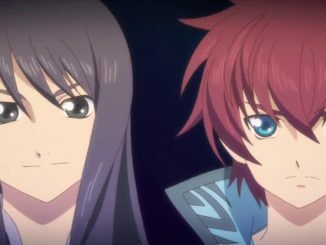 New character videos for Tales of the World: Reve Unitia are up. 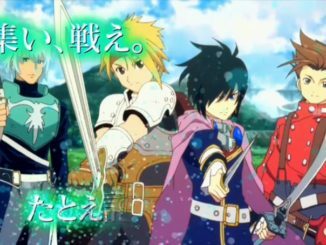 These videos focus on Raven, Rita & Flynn from Tales of Vesperia. 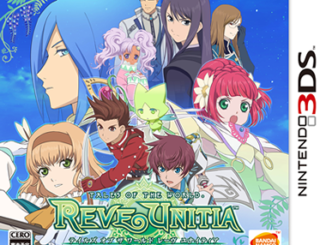 Apologies for the delay, but here are new Tales of the World: Reve Unitia character videos for Reid and Meredy from Tales of Eternia and Sophie and Cheria from Tales of Graces. 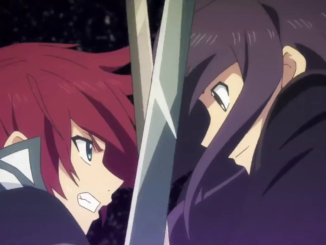 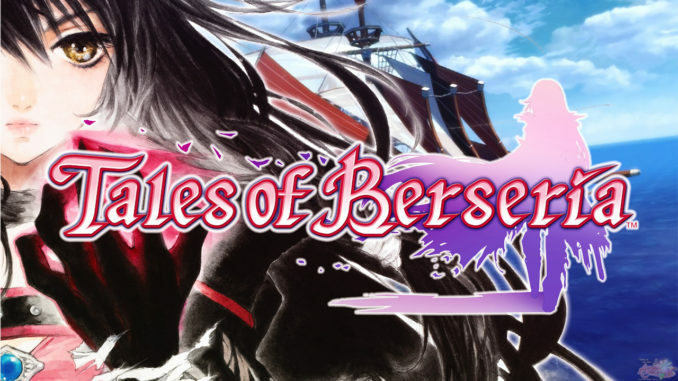 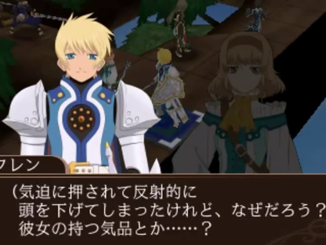 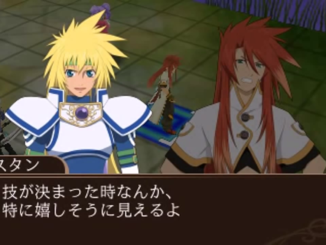 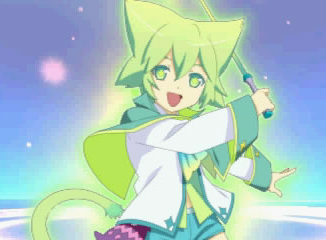 Luke and Tear's videos for Tales of the World: Reve Unitia are now online. 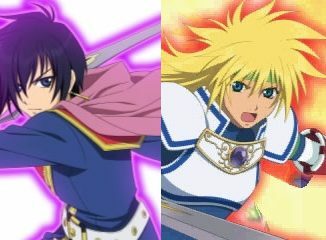 In addition, here are Jude and Milla's videos which we forgot to post about last week.